Deep breath in, deep breath out. Ahhhhhh. The first Creative Divine event was everything I'd hoped and dreamed. The progression from yoga to a guided share circle and then into a talk on Ayurvedic eating practices was incredible. I was blown away by the kind hearts of all the attendees and their ability to transition to each scheduled event with such ease and openness. 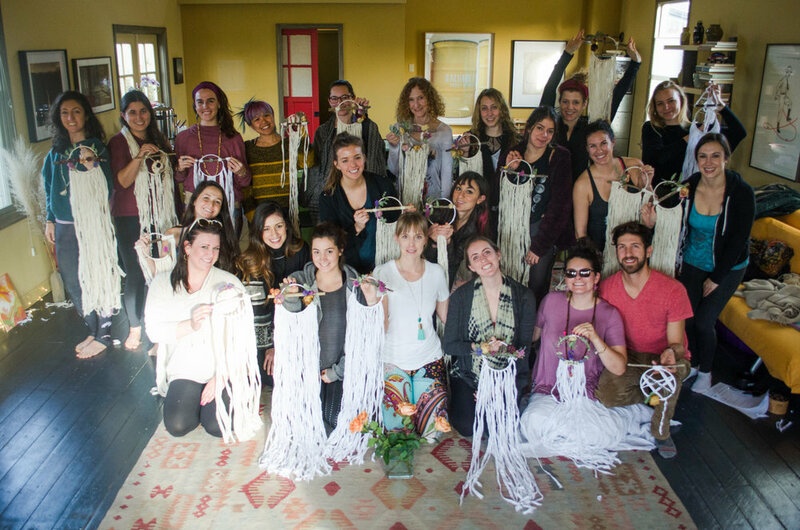 The craft for this particular event was a hand made dream catcher taught by the wonderful Ali Westbrook from The Gypsy Moon. 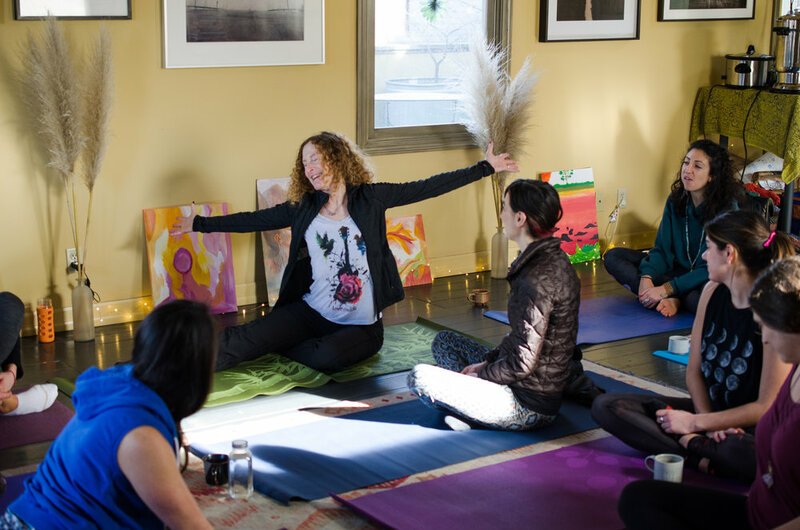 Ali opened up to the group about how she had not done much yoga and this was her first time teaching her craft. Ali, if you are reading this, you were one of my personal highlights of this entire event. Your energy and patience are outstanding. - Bernadette Trubatisky: Day of assistance, photos, and an amazing friend.